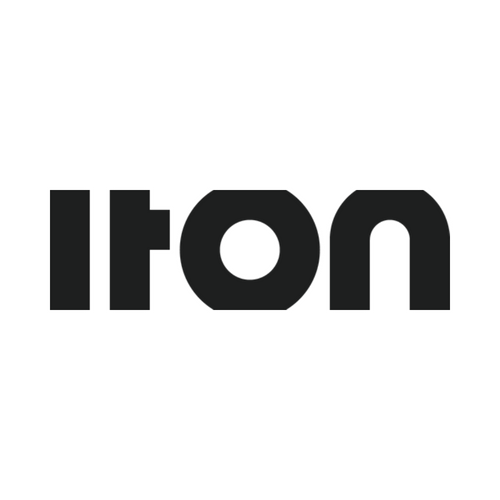 ITON believes that IT and business are interconnected. That is why we take steps to give your business a competitive edge. That means critically evaluating your current IT infrastructure to give you access to your data wherever you are.